New Delhi: Chinese smartphone manufacturer OnePlus plans to launch five more exclusive experience centers in major metros in the country after its successful launch of Bengaluru store. The company is also planning to have 10 authorized stores and 16 exclusive service centers in other leading cities, a top company official said this today. In the experience centers, people will experience the device, meet the team, learn more about the brand and can also buy. The encouraging consumer response at Bengaluru experience center has compelled the brand to venture into other cities to offer same consumer experience. “After launching our first experience center in Bengaluru last year, we are now opening five more experience centers in Delhi, Mumbai, Pune, Chennai and Hyderabad respectively. We will also be launching 10 authorized stores and 16 exclusive service centers in other leading cities. These state of the art larger format service centers will be spread across prime locations while servicing consumers within an hour. 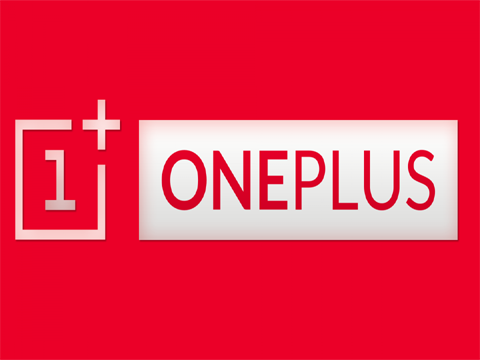 We will also gradually expand our exclusive experience centers in other leading metros too,” said Vikas Agarwal, General Manager, OnePlus India. “All the exclusive stores will be bigger than the standard smart mobile stores. The smallest will be 2000-3000 sqft, whereas the largest could be 5000-6000 sqft. The exclusive stores as well as the service centers will be managed by the company but will be owned and operated by the local partners. In each city we have new partners,” Agarwal added. The company, in the long run, may offer omnichannel experience across all the cities. Presently, it is focusing to offer the same kind of experience in tier I cities only. As he said it will be a close-ended omnichannel experience where the consumer can only buy from the company’s online partner Amazon.com or from its own e-commerce portal. Also one can buy from its exclusive and shop-in-shop stores too. “Generally the offline stores do not get a lot of walk-ins, typically two or three customers buy in a week, and that is the standard in the market. A good successful store, probably, sells five hundred units a month, but we sell 10 times of it. After opening the store in Bengaluru, OnePlus said its sale on Amazon has grown faster than its growth in Mumbai. “The sale is accelerating online, because the customer is experiencing the product at an offline store, building trust with the brand and then shopping online - this is a unique behavior of the customers,” he said.